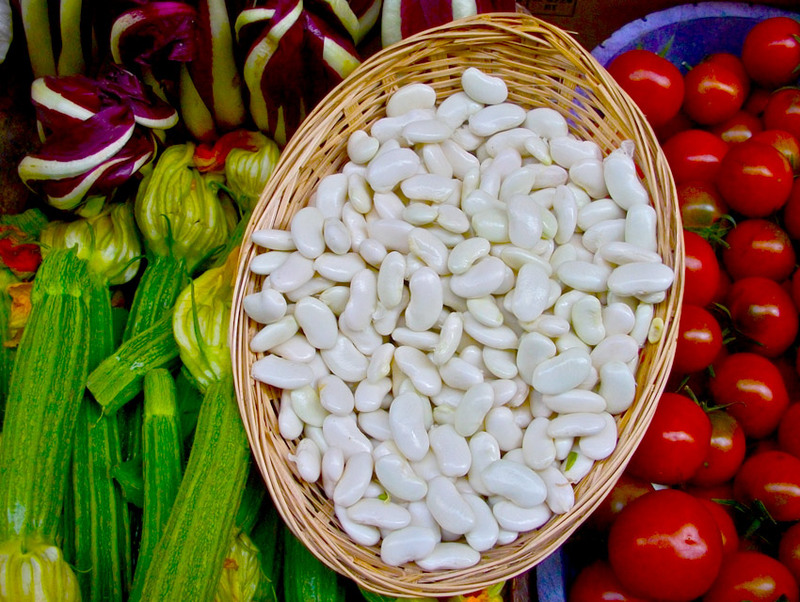 On the trail of true Tuscan food. 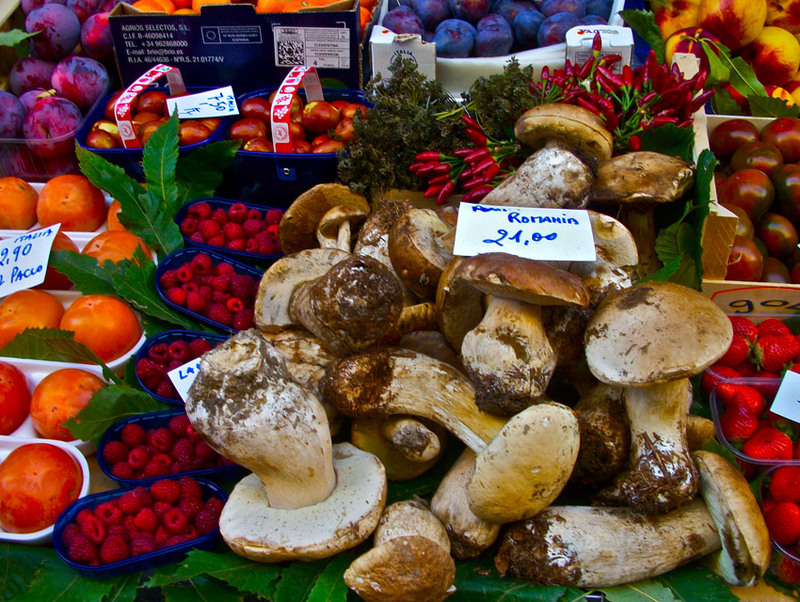 This walking tour in the historical centre of Florence is all about food. 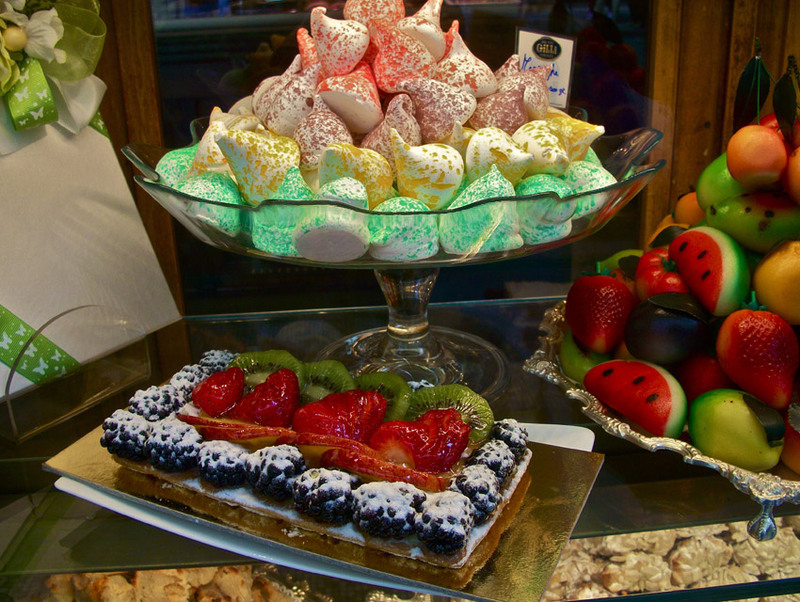 Description: This walking tour in the historical centre of Florence is all about food. 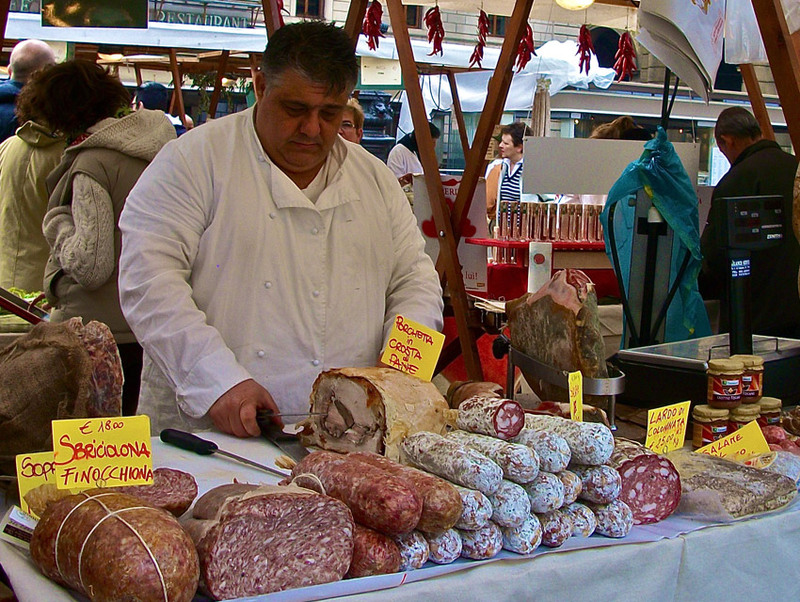 Discover the essential Tuscan favourites – from biscuits to meats, cheese, bread and gelato – as we weave our way around the local food market and discover the places in the city where Florentines shop and do what they do best – live la bella vita! 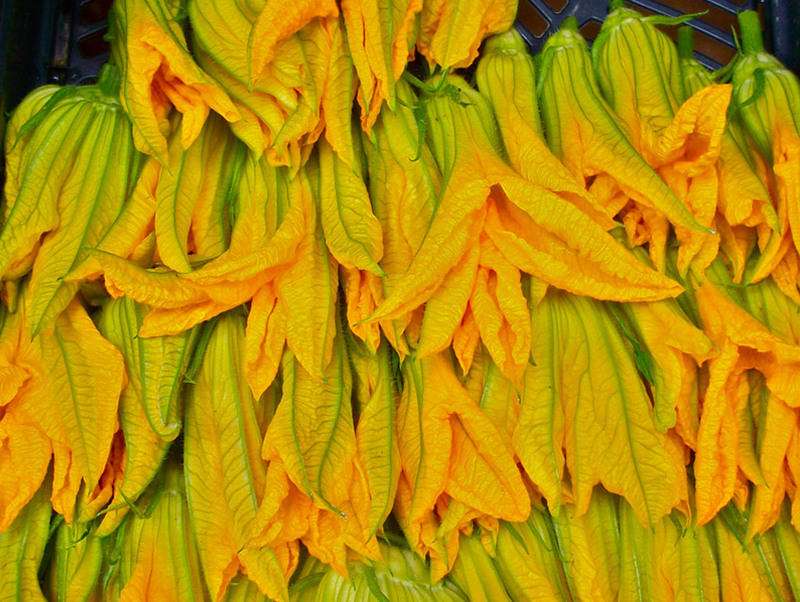 Taste, indulge and learn both the history and modus operandi of this centuries old, yet contemporary, gastronomy. The morning is best for this tour however the afternoon is also possible. The markets are open in the morning only. The tours is available Monday – Saturday. It is not available on Sunday. Determined upon confirmation of the tour. The 3 hour Tuscan Tastebuds tour cost depends upon the number of people in your party. 270€ – for a party of 1-5 people + 20€ per person for the tastings throughout the tour. 285€ – for a party of 6-9 people + 20€ per person for the tastings throughout the tour. 300€ – for a party of 10 people and more + 20€ per person for the tastings throughout the tour. Payment for the tour can be made in cash at the end of the tour directly to the guide, or in advance by PayPal with an additional 5% to cover the PayPal fees. Tours booked within ten days of the date of the tour must be paid in advance by PayPal. Cancellations made less than 48hours prior to the tour start time require full payment. Cancellations made within a week of your tour date will require half payment. You can book any of the classic, customised or family tours, or book a half or full day tour stating any particular requests that you may have and I will design a tour for you.